Allied health consultations to get your body better! Choose from an option below. If you are unsure on what would be best for you scroll down and fill in the form below and we will help you out. + Why should you see our Podiatrist? 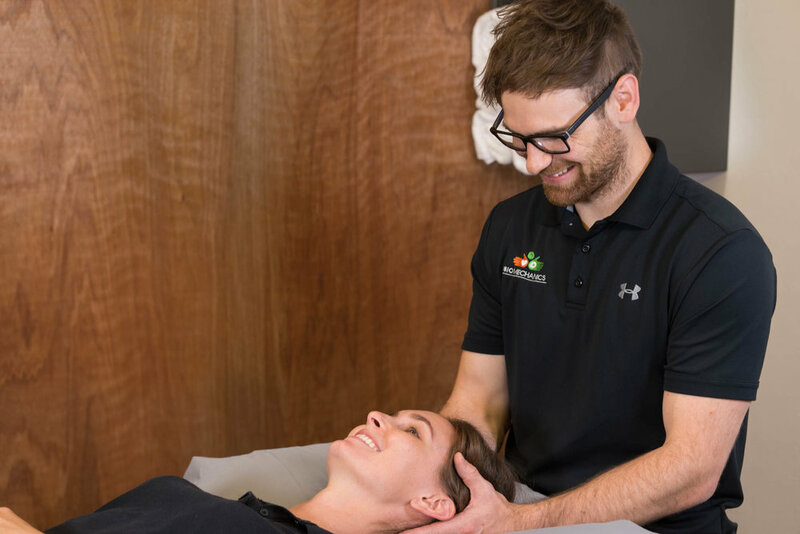 + Why should you see our Osteopath? Help with a musculoskeletal disease, such as arthritis or osteoporosis. + Why should you see our Exercise Physiologist? Persistent pain - if you have had pain for longer than 3 months and do not feel like you can change it. Help with Cardiovascular disease, Pulmonary disease, Metabolic disease, Neurological disease. Not sure what you need? Fill in the form and we will find you the right person.